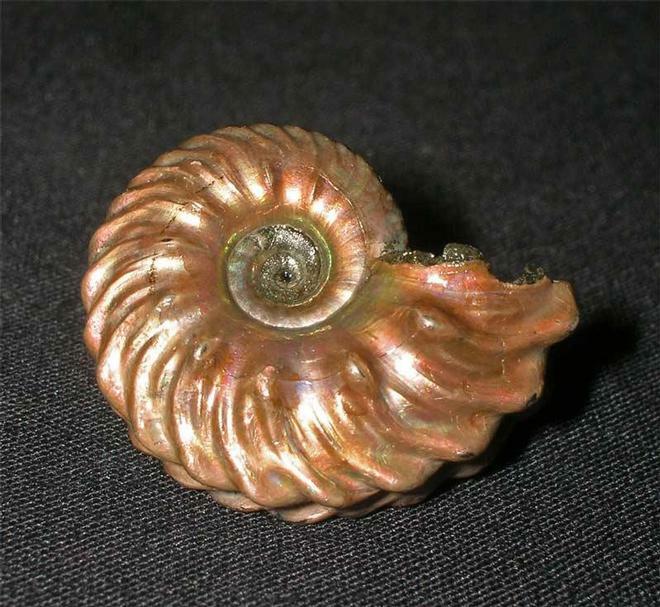 What can you say about this quite stunning ammonite!! 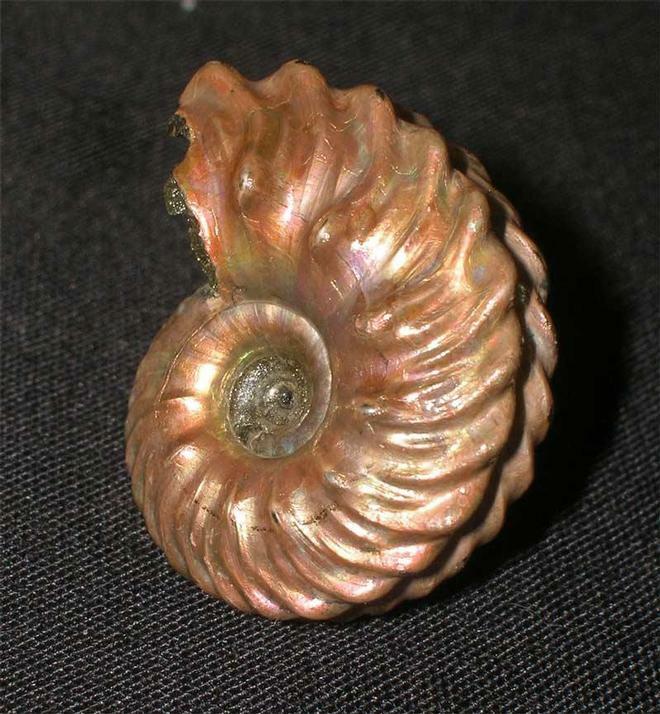 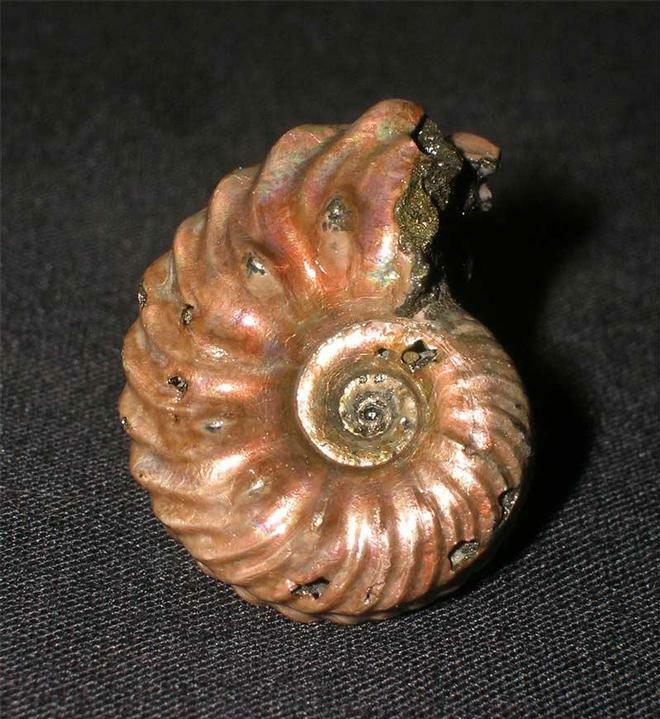 The ammonite is covered totally in irridescence and exhibits a great range of colours from greens to reds, pinks and yellows when held at different angles to the light. 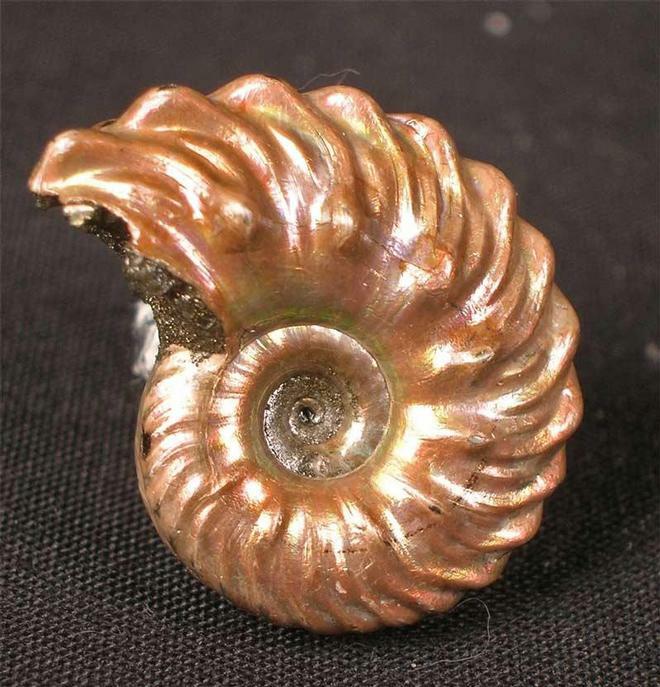 They simply don't come any better than this.